The 25 ACP was created in 1905. In this coalition of John Browning and Fabrique National came a round that was meant to emulate the 22 Long Rifle cartridge when fired from a blowback pistol. Although originally intended for semi automatic pistols, the 25 ACP was eventually adapted for revolvers too, and even a machine pistol, although it was never very popular. 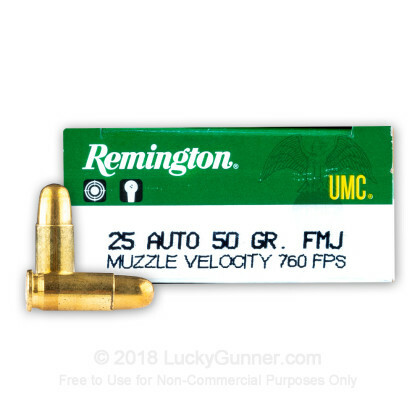 If you are tired of messing around with different brands and want something substantial with a great reputation, Remington is the way to go. As America's oldest firearms and ammunition manufacturer, Remington offers high quality ammunition with a reputation like none other. 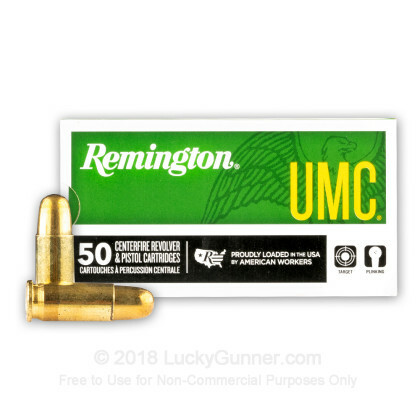 In addition, Remington ammunition is offered at a great price, helping you save while still getting top notch products. 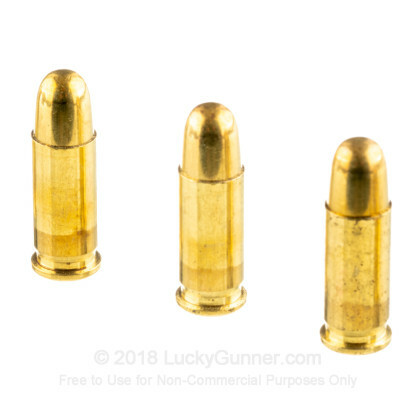 These 50 grain metal case, or full metal jacket, rounds are just what you need for a weekend at the range. 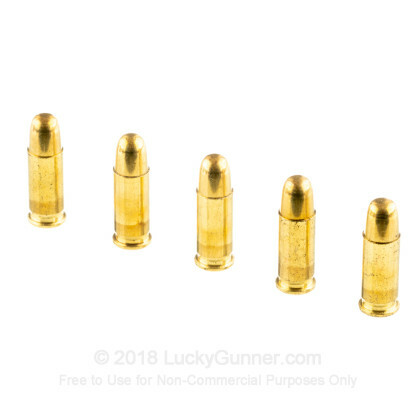 With 500 brass cased, boxer primed rounds, you will be able to practice all day without breaking the bank. 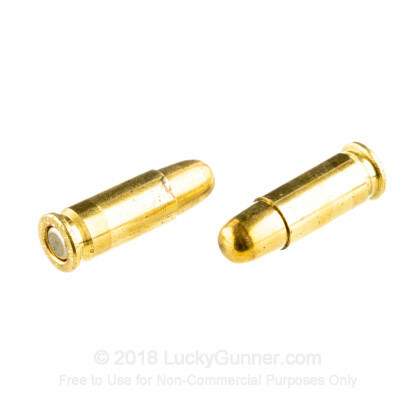 Firing at 760 feet per second, these re-loadable rounds will get the job done. Very pleaded with service and quality. I ordered and was on the range in 4 days! 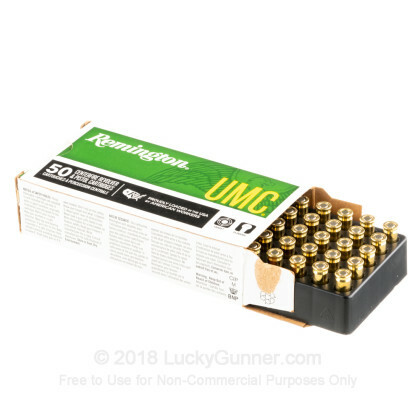 We also have this 25 ACP - 50 Grain MC - Remington UMC - 50 Rounds ammo in stock in a smaller quantity.